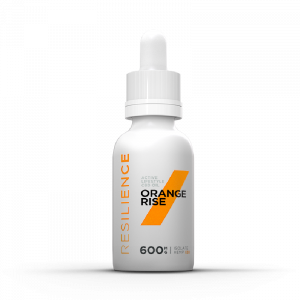 The Resilience Auto-ship program makes crushing your goals that much easier. 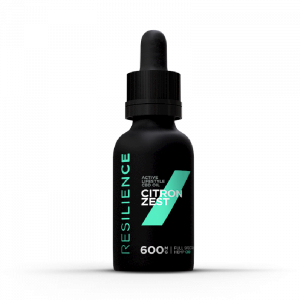 Save time and money by signing up and never worry about running low on Resilience CBD. You’ll get 5% off when you order one product for the auto-ship program, and 10% off for each additional product. Save your energy for your goals and never worry about running low on Resilience. We will ship your products monthly on the anniversary of your first purchase, at which time you will receive a confirmation and be charged. You will save 5% on your first product, and 10% when your order 2 or more products through our auto-ship program. YOUR ORDER is in your control. You get to be in complete control of your order. The auto-ship program automatically sends your product to you each month, but you have the ability to cancel, change, or update your order at any time. Just go to “My Subscriptions” in your account. 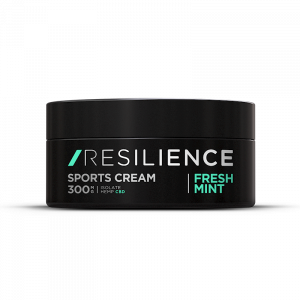 Feel free to contact us with any questions and a Resilience team member will be happy to assist you. 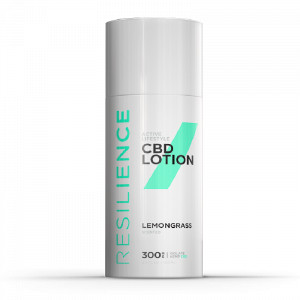 Full Spectrum CBD Oil 300 mg.
Full Spectrum CBD Oil 600 mg.
Isolate CBD Oil 300 mg.
Isolate CBD Oil 600 mg.